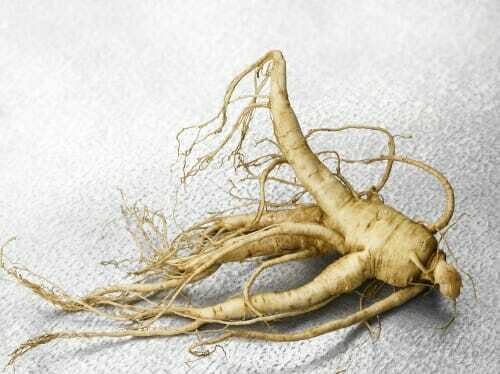 As ginseng growers in Wisconsin prepare to export fresh ginseng roots to Taiwan, they need assurance that the roots will not carry a harmful nematode that could infect Taiwan’s banana crop. Nematodes are a broad phylum of soil-dwelling animals that includes some important plant pests. Taiwan is concerned about Radopholus similis, a voracious nematode that occurs in Florida and other warm climates, says Ann MacGuidwin, a professor in plant pathology, in the College of Agricultural and Life Sciences. 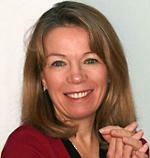 MacGuidwin, a “card-carrying” nematode expert and professor of plant pathology at UW–Madison, says the concern is logical. 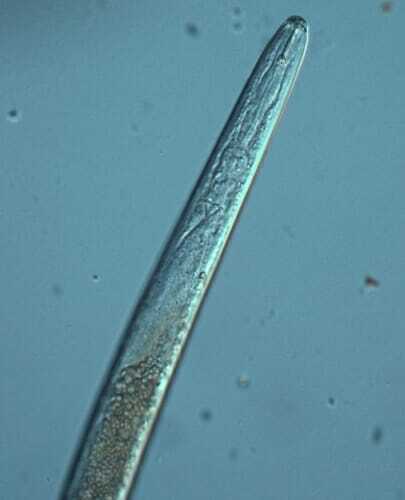 Even though the half-millimeter long nematode in question is native to tropical regions and unlikely to survive in Wisconsin, once established in fields, it’s extremely hard to eradicate. 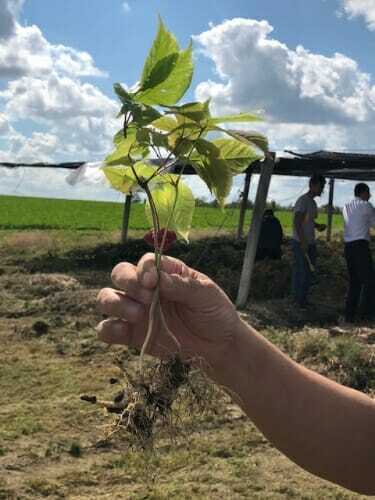 MacGuidwin says the Wisconsin Ginseng Board came to her to explore ways to assure Taiwan that the fresh roots would contain none of the R similis. R. similis is a voracious nematode that occurs in Florida and other warm climates. One bacteria-feeding species, called C elegans, is a model organism studied in biology labs around the world. 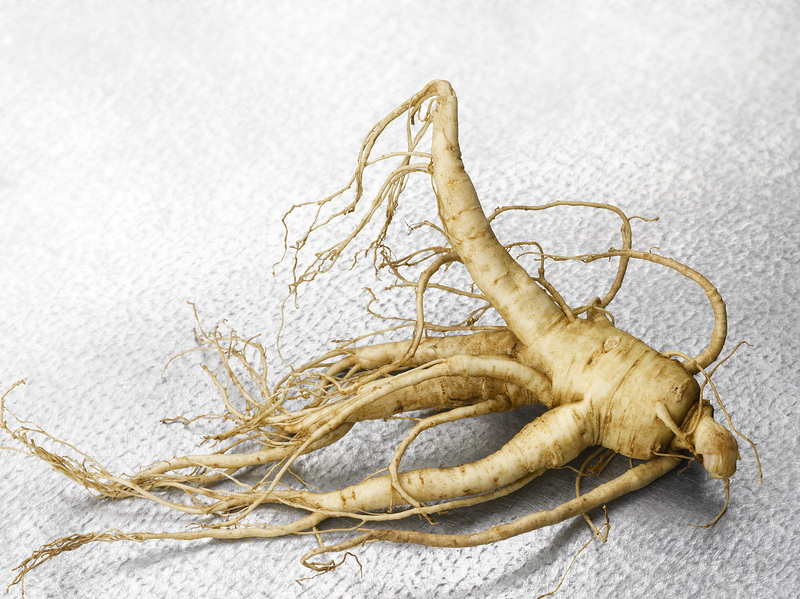 As agricultural regulators, ginseng growers and MacGuidwin work out the details needed to permit the industry to expand exports, UW–Madison chancellor Rebecca Blank visited ginseng grower (and UW–Madison alumnus) Will Hsu near Wausau on Feb. 1.